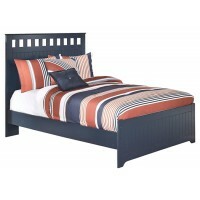 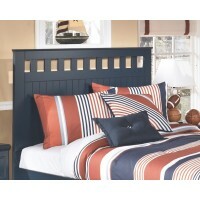 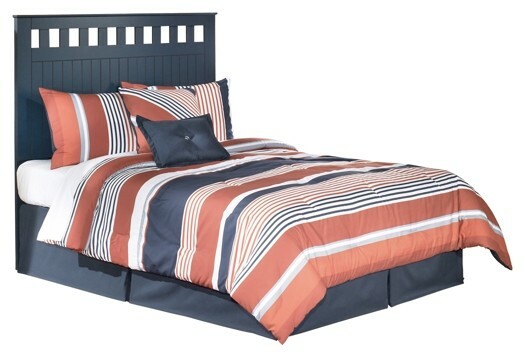 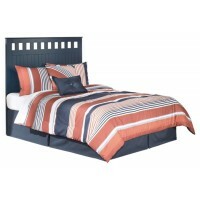 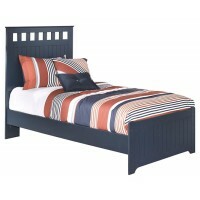 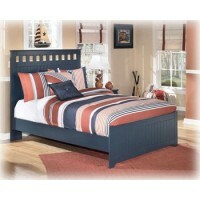 This full panel headboard's clean lines and handsome finish complement virtually every motif imaginable. 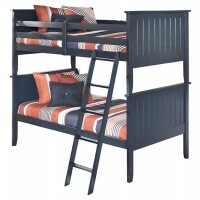 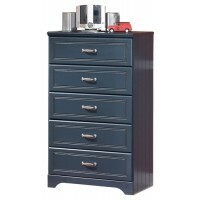 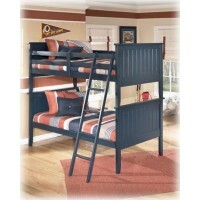 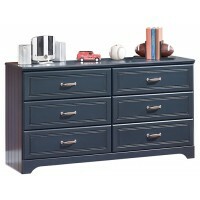 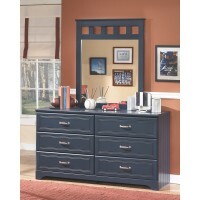 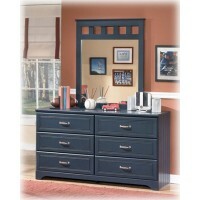 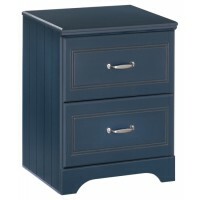 Whether their new passion is dinosaurs, horses or cars, this bedroom furniture will be a mainstay. 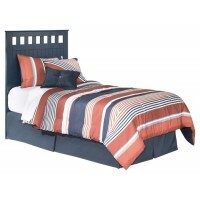 Elongated headboard with cutout design fit for royalty.